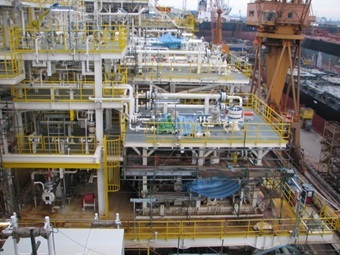 Many offshore production facilities experience severe vibration problems as well as safety, environmental, integrity, and reliability challenges. Most of these vibration problems are due to mechanical, acoustic, or flow related excitations. 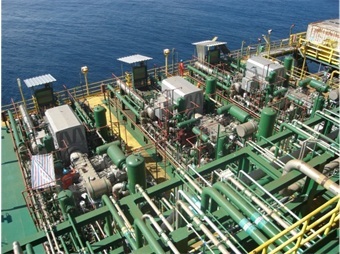 Troubleshooting these issues involves a range of capabilities and experiences, including machinery dynamic forces, accurate simulation of structural natural frequency, and dynamic response, machinery installation/mounting techniques, dynamic skid design, and years of offshore troubleshooting, measuring, and resolving structural resonance problems. 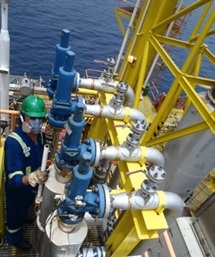 Site visit to measure vibration, pulsation, stress on the equipment, skids, structures, and the piping system; may include operating deflection shape (ODS). System resonance is measured to determine localized natural frequencies. Inspect piping supports, clamps, braces, and other restraints. Data analysis, follow-up recommendations, and reporting. In some cases, additional simulation or modeling is required to identify the optimal solution (and avoid expensive “trial and error” approaches). 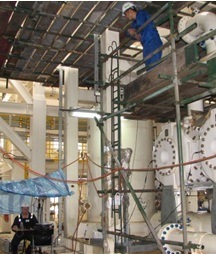 Many production facilities are modified to accommodate changes to operations. 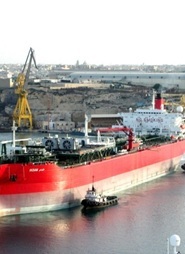 For example, new machines may be added, the process may change, or a major addition is required for Enhanced Oil Recovery (EOR) projects which involve gas and/or water injection. 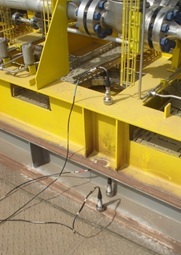 Any change in equipment or process requires advanced vibration engineering services. 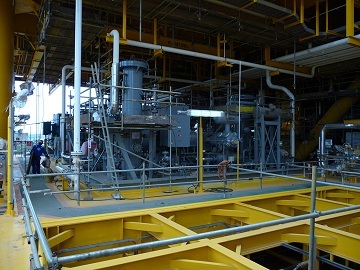 Site visit to assess platform and skid dynamics, piping inspection and vibration assessment. Pulsation and mechanical analysis for new equipment. Due to its expertise and experience Wood can propose an integrated engineering solution to this wide range of related activities. 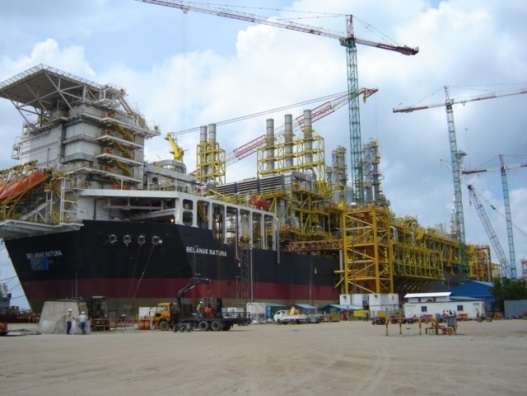 Global support and experience with offshore facilities in Australia, Malaysia, Indonesia, Thailand, Vietnam, China, Gulf of Mexico, Brazil, Canada, Africa, Middle East and North Sea.